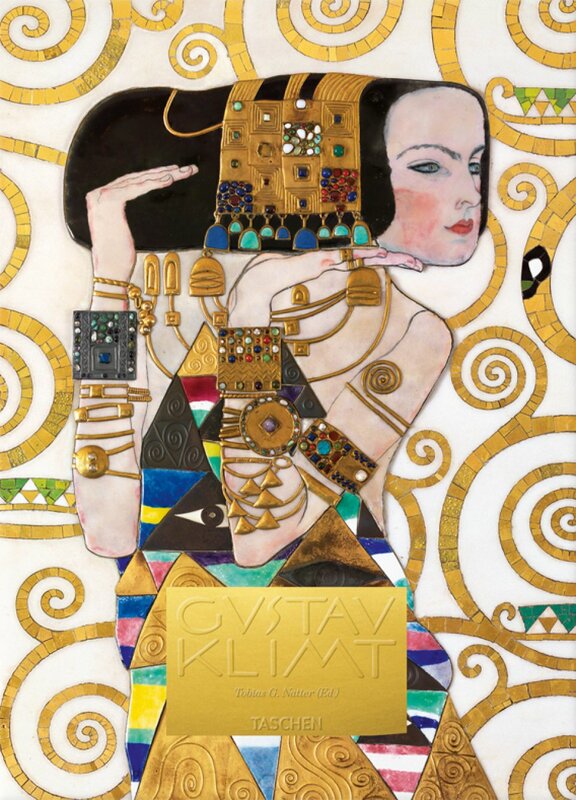 The monumental Klimt monograph (1), featuring the great Viennese artist’s complete paintings, gives readers the opportunity to see his works in eye-popping detail, including the rarely seen and exclusively photographed Stoclet frieze. 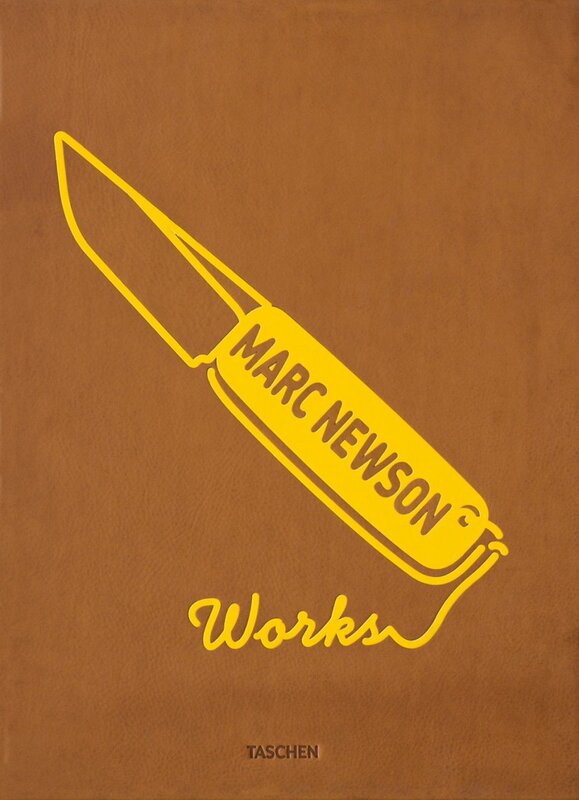 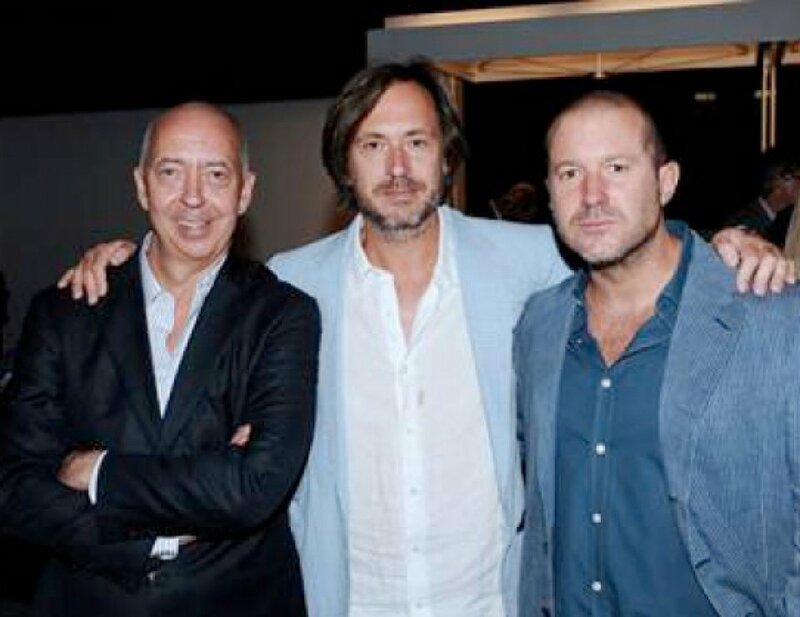 The year 2012 also sees the publication of our friend Marc Newson’s book Works (2, 3, here with Jony Ive), a 600-page tribute to his outstanding design career. 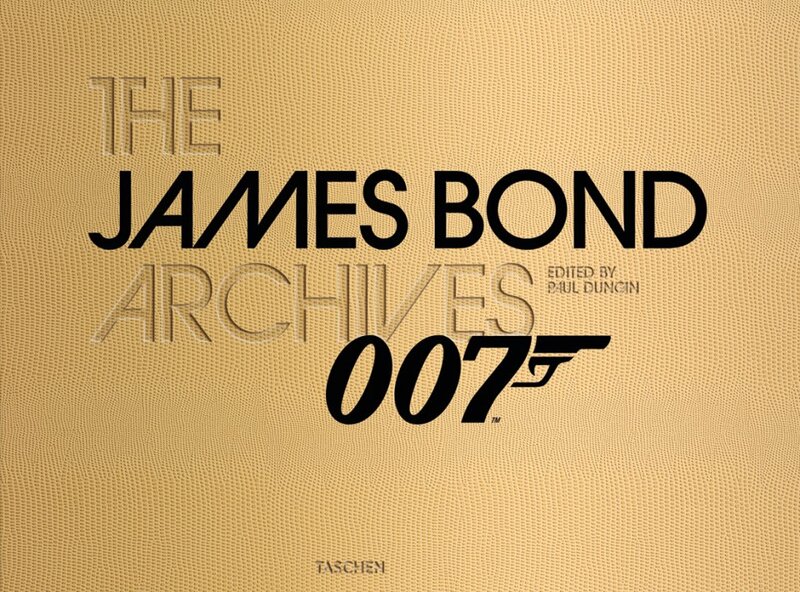 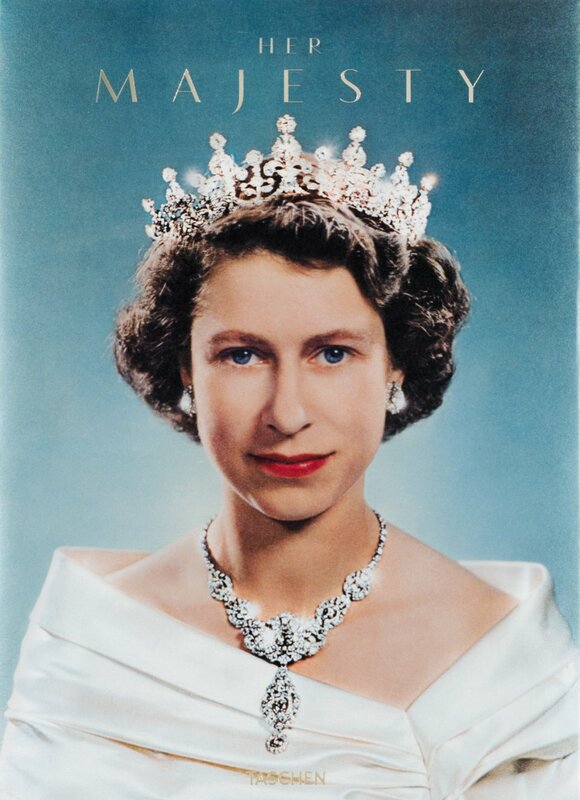 The Queen gets her photographic tribute in Her Majesty (5) and our licensed-to-thrill The James Bond Archives (4) celebrates another British icon.